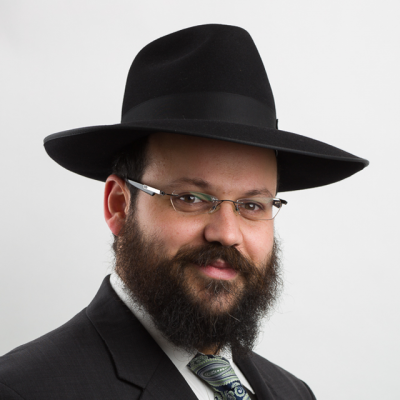 Rabbi Yankel Wilschanski is our Key Accounts & New Accounts Manager. He oversees the day to day account activity with our key accounts. In addition, Rabbi Wilschanski and his team personally guide each and every New Applicant throughout the OK Kosher application process. Rabbi Wilschanski brings a special energy to our team and is loved by all. Prior to joining OK Kosher, Rabbi Wilschanski served as the Educational Principal in Port Washington and Ottawa, Canada. He currently resides in Brooklyn, New York with his wife and children.